Here are the Android O features that Android fans need to know. What are the new features, which will stay, which will go and what we should expect in the final version. Google is on the verge of now bringing yet another new version of Android in the coming few months. And as we all know, Google names its Android version after eatables. And after Nougat, it will be Android O, though it’s still undecided what the “O” will stand for. And of course, we will also have new Android O features as well. 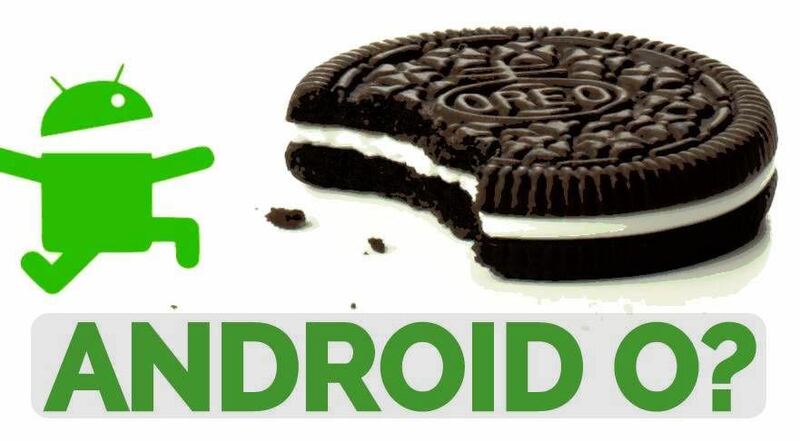 We will not go into the details of the previous Android versions as it’s time to look into what we have the new Android O features. Here’s an illustration so you understand the feature better. Suppose, if you and your friend are chatting and he asks you to tell him about the best theater around. What you’ll do is find a theater from a different app. And this is where the fun is about this one of the best Android O features. You won’t have to copy the info of the location. All you need to do is type “the theater is at” and the location will show up on its own in your chat window. And this is what Copy Less is all about. “Wi-Fi Aware” is a new Android O feature that’s not only interesting but also very useful too. With this new feature, you and your friend can send and receive messages and that too without the need of having any active internet connectivity. Isn’t that interesting? We have always had issues with faster draining smartphone batteries. There are a few Android battery saving tips that do come in handy. There was also the Doze mode in the Android Nougat version introduced last year. However, the quest to have longer lasting batteries is still on. We are also aware of the potential of the STAMINA mode from Sony for their Xperia devices.The feature was so effective, it was relaunched after a few hiccups. As far as the Android O features are concerned, Google’s looking deeply into this now. And the main thing is the running apps in the background. Google promises to cut down on the unnecessary battery consumption as well as give lesser load on the RAM power too. Gestures is one of the best Android O features to speak of as well. It makes it a whole lot easier to control your device with the help of gestures alone. This new feature in the pipeline is very interesting and will prove to be a shortcut for your work too. The example here is of the gesture “C” and “c”. “C” stands for camera, and “c” stands for contacts. So, what you type on your display will be a command to your phone and it will obey you accordingly. Another of the Android O features is the Picture-in-Picture. Those who have been following the Android OS closely can immediately recall that this feature was originally included in the very first developer preview of Nougat. However, it was never finalized for the official Nougat release. Instead, the feature found its way in the Android TVs. However, with Android O now looming large, Google plans to rope in this feature for the new Android OS version. As the name of the feature suggests, it lets users use chat apps as well as using any other app at the same time. So, if you are watching a video (in one picture), you can reply to your chat friend from the other. Some of the other Android O features are Notification Channels, Multi-display Support, Color Gamuts and Keyboard Navigation as well. It’s likely that we might see the full Android O features along with the version only in August this year. Until then the new OS version will remain in beta.